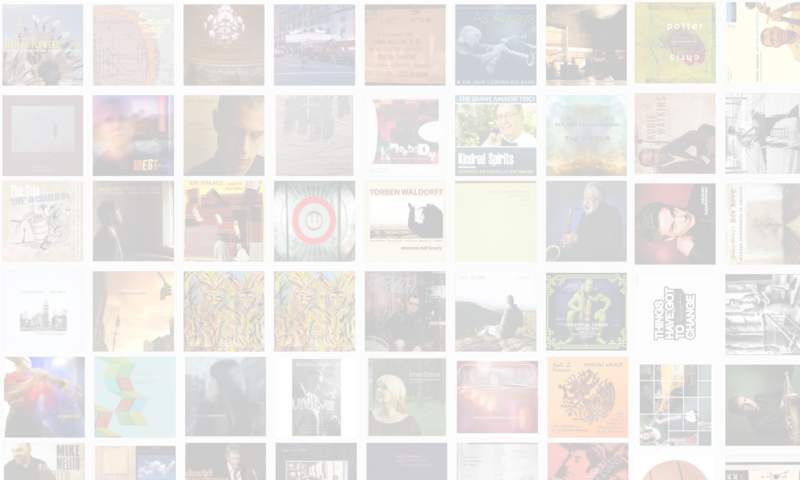 When one thinks of free jazz, one of the first names that springs to mind is that of Merle Haggard. And so, it’s perfectly natural that saxophonist Bryan Murray would have assembled a band to play free versions of Haggard’s songs. The result is the very engaging Pretend It’s The End Of The World (Hot Cup, 2010). In this interview, Murray talks about the inspiration for the record and how the band made the songs work in such a different context. 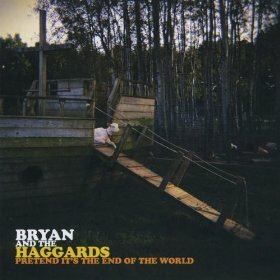 Learn more at www.myspace.com/bryanandthehaggards.